Green Hackathon Tokyo is Hackathon for sustainability. We will create a comfortable future for human and the Earth. Green Hackathon Tokyo is part of Green Hackathon series organized in a set of cities in the previous years: Stockholm, Zurich, Athens, Berlin, Barcelona, London, and Helsinki. The Green Hackathon series of events is coordinated by CESC, the Centre for Sustainable Communications at The Royal Institute of Technology in Stockholm, Sweden. Green Hackathon Tokyo 2014 is Asia's first Green Hackathon ! 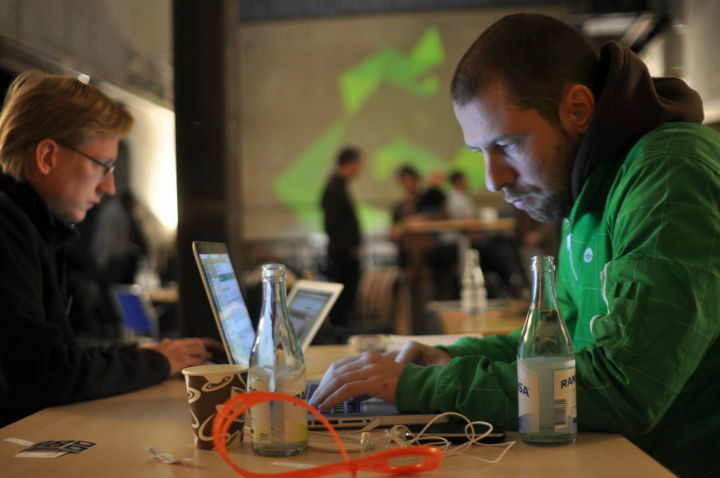 The word "hackathon" is a portmanteau of the words "hack" and "marathon", where "hack" is used in the sense of playful, exploratory programming, not its alternate meaning as a reference to computer crime. 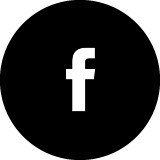 He belong to GaiaX Co. Ltd as a social media consultant for large company. He is working for TV appearance and lecturing as the leader person in internet voting. He belong to SoftBank mobile corp. He worked at enterprise sales part and transfer enterprise product part. He join to joint venture with PayPal corp. He belong to Panasonic corp as a engineer. He worked at Android smart phone developer, he works M2M solution. He is iOS and Rails engineer at GaiaX Co. Ltd in Tokyo.Creator of Akerun. Now He is absorbed in hardware. After graduation at a university, he entered GaiaX Co.Ltd. From 2012, he participate in a setup of 10xlab which is a development base of Fukuoka of Gaiax. In the company, he develop communication tool Co-work.After return to the head office from 2014, he is engaged in development of smart key robot Akerun now. 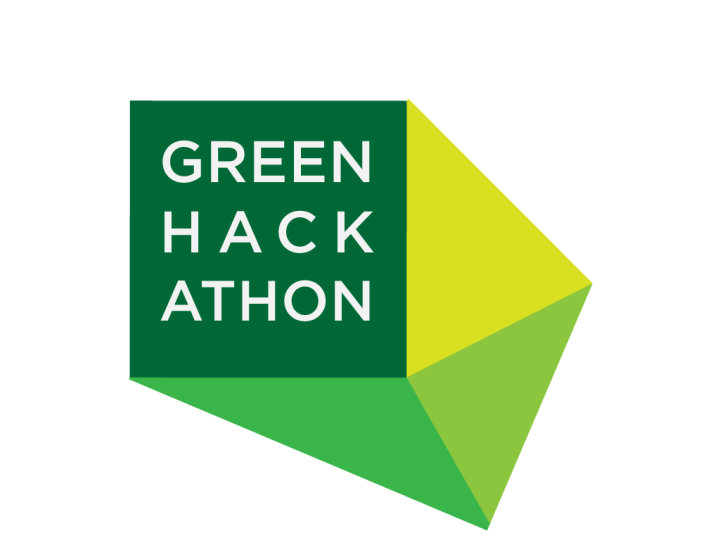 Greenhackathon is an international series of events where developers get together to create and implement new ideas for a more sustainable future.